Shirley is an internationally recognised botanical artist living and working in Surrey. She is a founder member of the group having, completed a Diploma in Botanical Painting at the Physic Garden, London in 2004 and exhibited with them since that time. Her background in horticulture, together with her involvement in the family owned world famous nursery, led her to follow her dreams and enrol in the Diploma course. She paints in watercolour and more recently has developed her skills with pencil, sometimes combining the two. 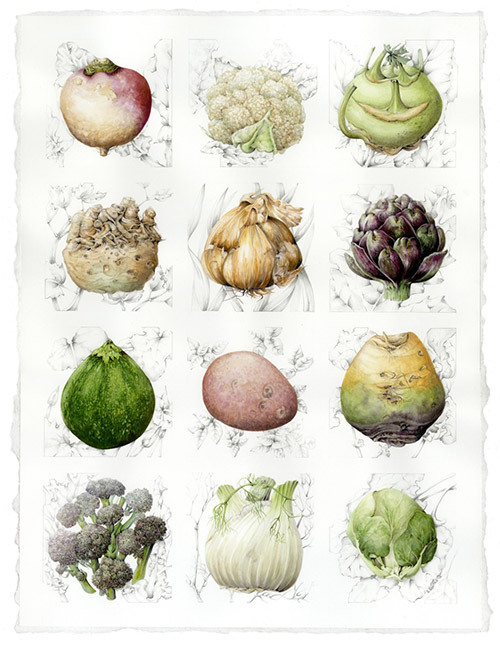 This resulted in a series of drawings awarded a gold medal by the Royal Horticultural Society in 2017. 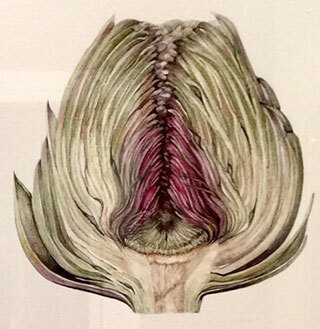 She first exhibited in The Society of Botanical Artists in 2007 and has since exhibited widely in the UK, Australia and the USA. Her awards include the Daler Rowney award in 2007, a group silver medal and an individual silver gilt medal at London RHS shows, finalist and Highly Commended for the Waterhouse Natural Prize, Adelaide, Australia and Best drawing and Highly Commended at Farnham Art Society’s annual show. She is a member of the Royal Botanical Gardens, Sydney and has exhibited with them in Australia and Kew Gardens. She is Fellow of the Hampton Court Palace Florilegium Society with paintings in the Palace archive and is a member of Woking Art Society; she has paintings in collections worldwide.